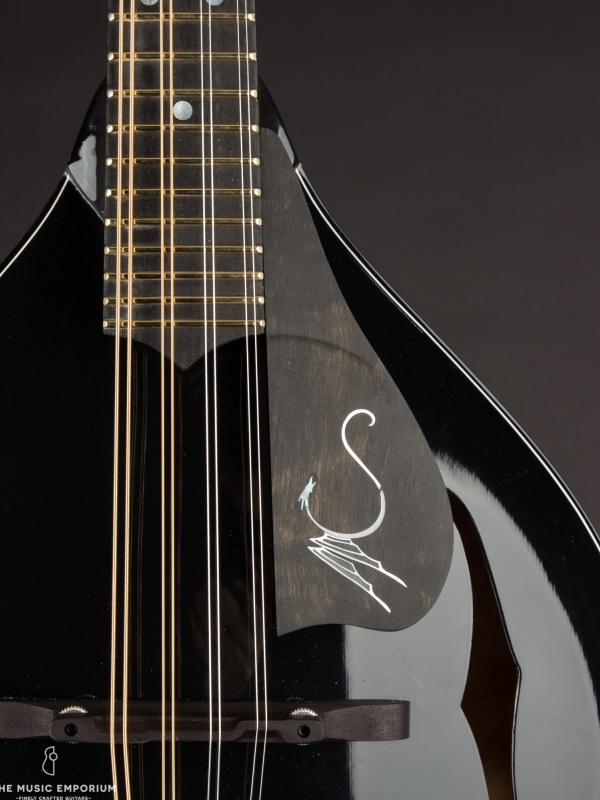 Follow us along as we study and analyze the rarest and most expensive mandolin known to man. It was originally made for a woman. Details to follow.